Congratulations! You’re a new mom. Now, it’s time to prepare for all of the fun outings you and your new family will be going on together. It may seem a bit overwhelming at first, but we’re here to help make your new adventure in life just a little easier. 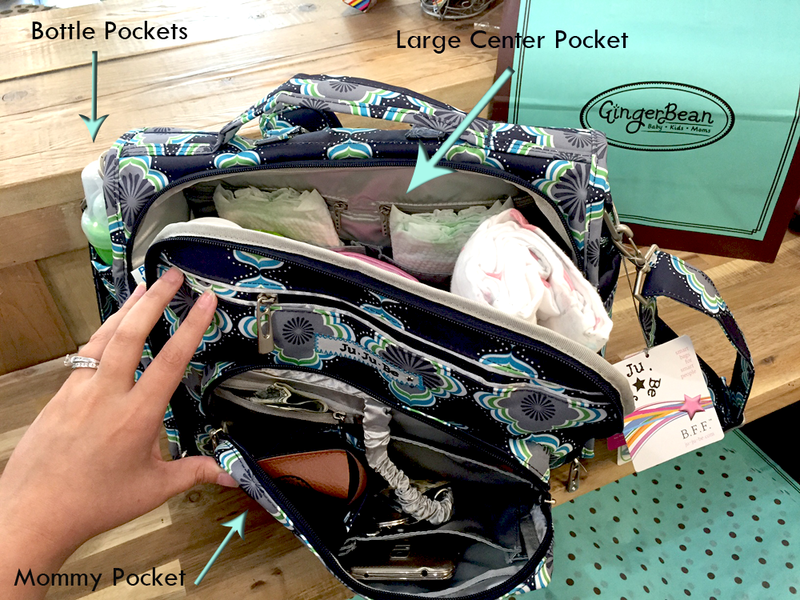 So, let’s talk about What To Pack In A Diaper Bag. DIAPERS: Pack one diaper for every two hours you plan to be out, and then a few extra to be safe. BABY WIPES: Most brands have a refillable travel pack which takes up less room. 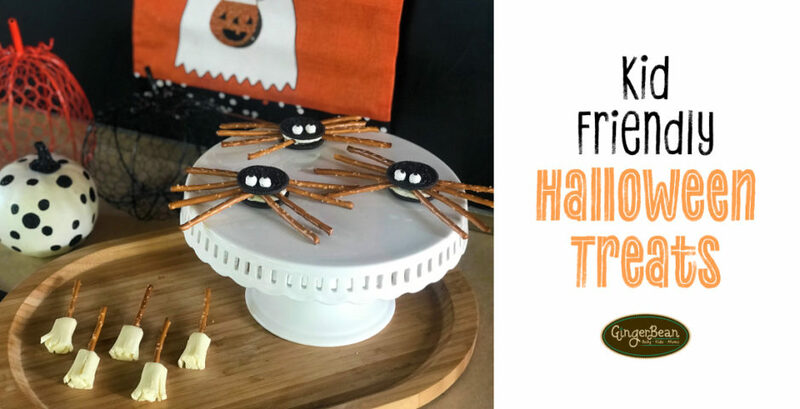 These offer double duty for cleaning your hands and wiping down surfaces, too! CHANGING PAD: Most brands come with these. 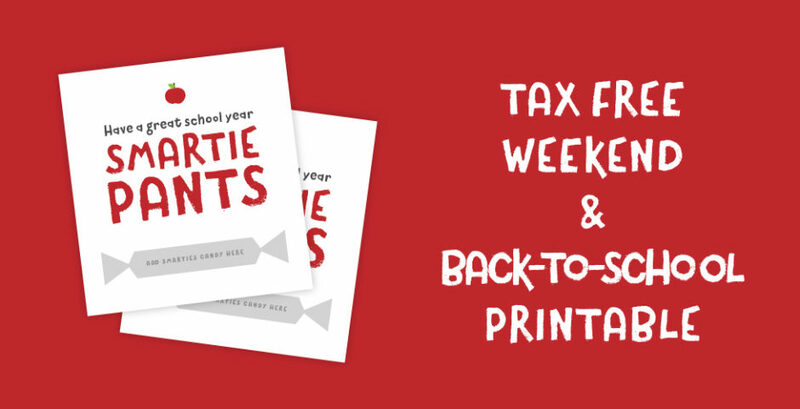 If not, you’ll be able to pick one up at your favorite boutique. Look for one that you can easily wipe down after use. CREAM: Save space and pack travel-sized tubes. BURP CLOTHS: Pack at least two burp cloths for any outing, more if you’ll be gone for a while. Use one to clean up spit-ups, and the other as a lap pad or shoulder pad for a soft place for baby to lay his head. BLANKET: Whatever the season, it’s a good idea to have an extra blanket handy. You’ll find that they are not only useful for their designed purpose, but come in handy as a stroller cover, a nursing cover, and a place to lay baby down when at friends. BOTTLES, FORMULA AND WATER: If you’re giving your baby formula there are many containers that help you pre-measure and store the formula. This makes it easier to mix while you’re out. Pre fill your bottles with water so that you can simply pour and shake when you’re ready to feed. CHANGE OF CLOTHES: Always have an extra change of clothes, or two, packed. Throw in an extra pair of socks as well. HAT: Whether you have a summer or winter baby, you’ll need a hat to block out sun or cold. EXTRA BAGS: Keep soiled clothing and diapers away from the other items in your bag until you get home, or are able to toss, by using a wet bag or disposable bags. PACIFIERS: Store these in a pacifier case or clean bag to keep everything hygienic. TOYS: If there’s anything that keeps baby entertained, throw it in; although, you won’t need much during the first month. As a new parent, you’re so focused on your newborn that it’s easy to forget the essential things parents need. So, keep this list handy! 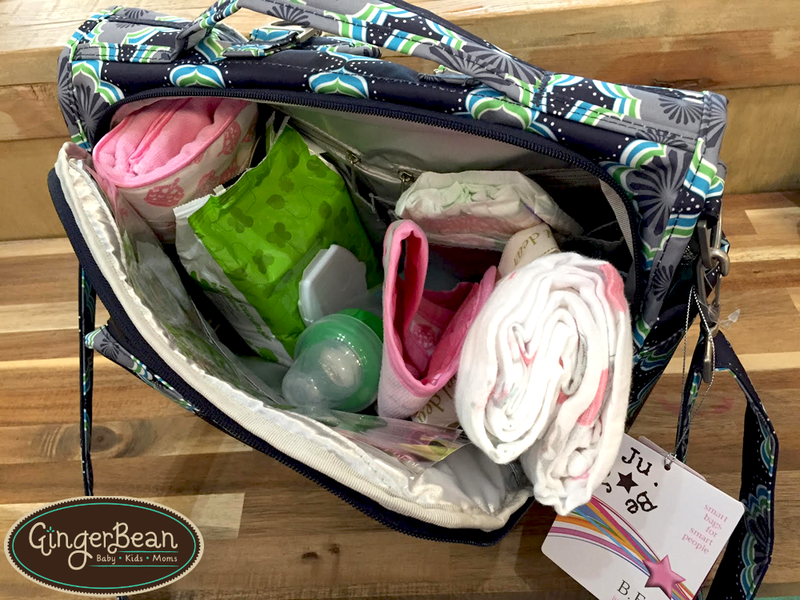 PARENTING TIP: Keep a to-go diaper bag packed with the very basic essentials you need for quick outings. 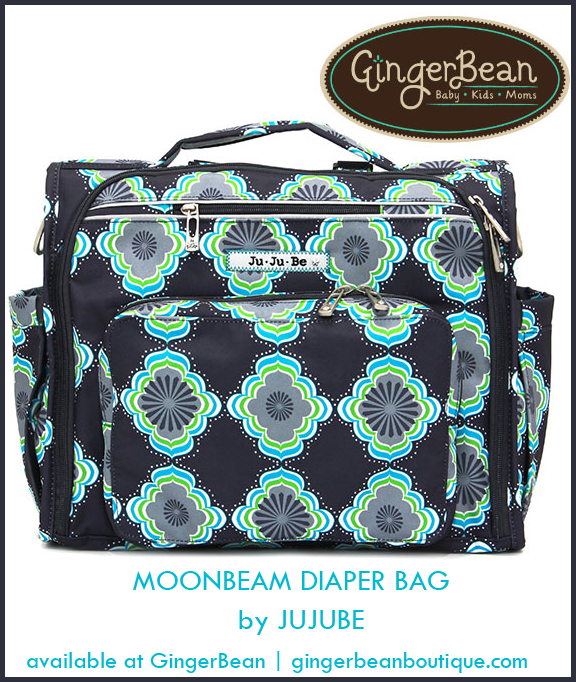 Include diapers, wipes, burp cloths, bottles and formula for those unanticipated quick trips. 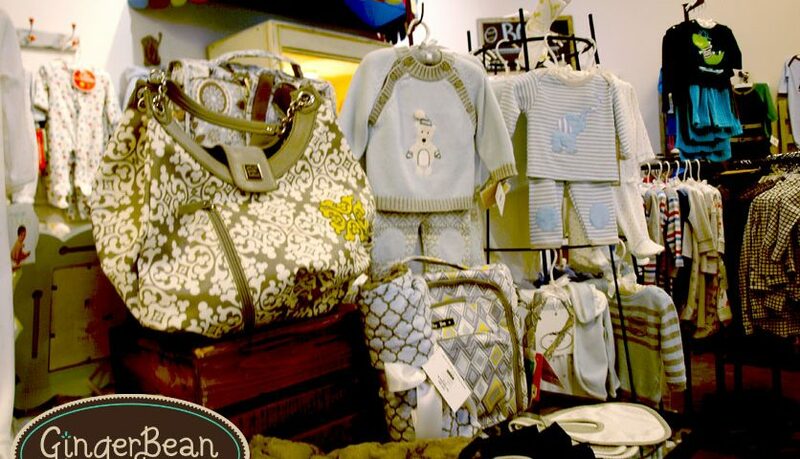 GingerBean Boutique in Hendersonville, TN always carries the latest in fashions, accessories and gifts for Baby, Kids and Moms. Pingback: Join Us For An Exclusive JuJuBe, Out to Sea Collection Trunk Show and Be The First to Shop!